Pengpeng was born and grew up in Weifang, Shandong province of China. He received his B.A. 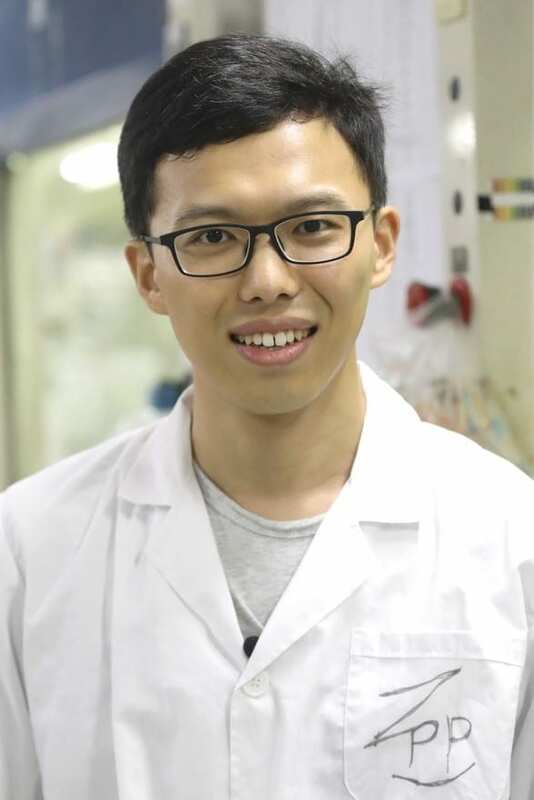 in Chemistry from Lanzhou University in 2013 and then completed his Ph.D. under the supervision of Prof. Zhen Yang at Peking University in 2018, focusing on total synthesis of natural products. In 2018, he joined the Newhouse group as a postdoctoral associate. Outside of lab, he enjoys watching movies, going to the gym, swimming and playing badminton.